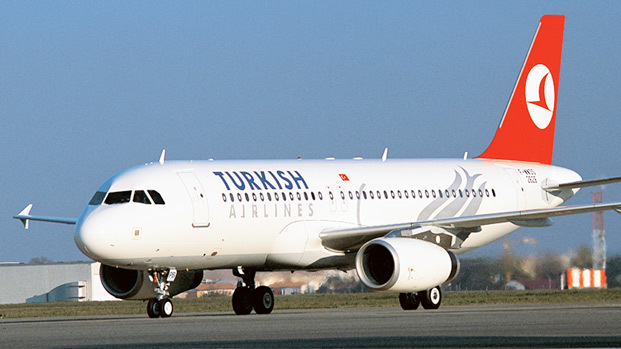 Turkish Airlines has continued to expand it presence in Russia by adding Samara as its 250th international destination. Permanently reinforcing its position and energy with its substantial growth figures and innovative approach, today Turkish Airlines is ranking among the world's major airline companies. By ceaselessly continuing its expansion, Turkish Airlines has now added Samara flight to its existing services in Russia, such as to Moscow, St. Petersburg, Sochi, Rostov, Kazan, Ekaterinburg, Ufa, Stavropol, and recently added Voronezh. With launching flights to Samara as from 11th April 2017, the global carrier reaffirms its ongoing capacity increase strategy in Russia. Round trip services between Istanbul and Samara will be operated as 3 times per week, as beginning from 11th April. And special round-trip fares are available for Istanbul-Samara starting from159 USD (including taxes).